There are many sightseeing spots along your travel from Basel to Chiasso. 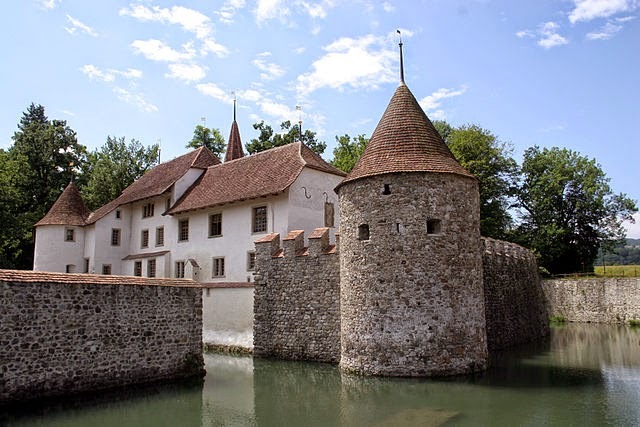 Hallwyl Castle, one of Switzerland’s finest and most romantic moated castles. The castle is located at the Lake Hallwil nature reserve. Video Helicopter View 1.16 min. After Olten follow A1 to Zurich at Autobahnkreuz Wiggertal. 28 minutes drive. Distance 31 km. Back to A1 go via Luzern.You will drive along two beautiful lakes and take a short cut to get back to the highway. Around 40 minutes drives. Distant 35 km. Exit E35 in Luzern to follow A14 to Chur/Zürich. The bridge was build in 1332. Exit E35 at exit (No. 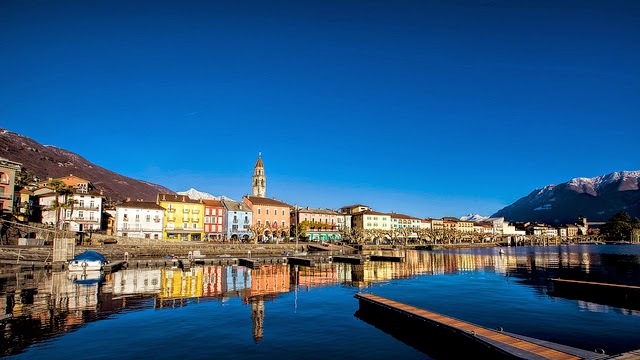 26) Luzern. The Bahnhof Parking is open 24 hours. Return to the E35 at Exit (No. 27) Luzern-Kriens. Exit E35 at exit (No. 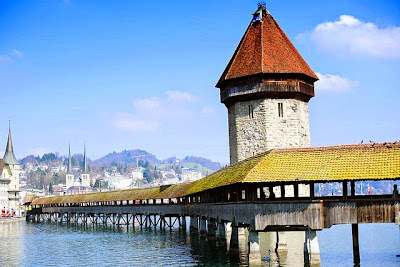 27) Luzern – Kriens. Navigate: Bahnhofplatz 1, Luzern for parking. Further details see Direction South above. Return to the E35 at Exit (No. 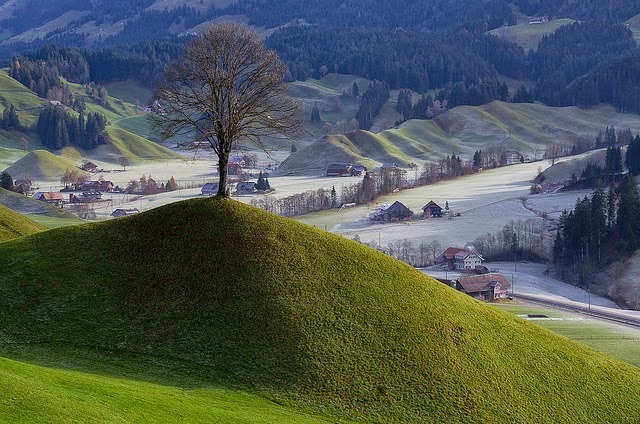 26) Luzern. View from Mount Pilatus by SteFou! Take the world’s steepest cogwheel railway from alpnachstad to the top of the mount Pilatus 2132m above sea level. Alternatively you can take the gondolas and aerial cableway from Kriens. World’s steepest cogwheel railway – Alpnachstad. Open: from beginning/mid-May to 22 November 2015. Time: Ascent from 8.10-17.50 last descent 18.45. Return to E35 the same way. use the same route as people driving to direction south. Please see the timetable for details. Changes occur in October, November and December. Time: Ascent from 8.30-17.00 last Descent 17.30 / Ascent 08.30-16.00, last descent 16.30. 6 min drive. Distance 2.5 km. Return to E35 the same way . use the same way as people driving to direction south. Switzerland first biosphere with moors, karst formations and beautiful mountains. Many opportunities for excursions by bike and hiking. The Gotthard Pass is only open during late spring until early autumn. Exit E35 at Exit (No. 40) Göschenen. Exit E35 at Exit (No.41) Airolo. 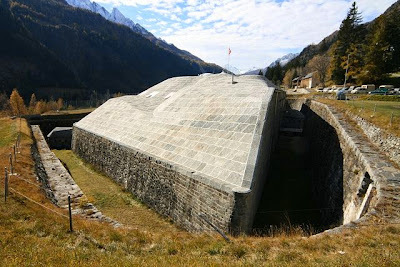 The fortification of Sasso San Gottardo was once one of the most secret places in Switzerland. Now there is a theme park in the former bunker. Man’s use of natural resources and the Gotthard Myth takes center stage in the theme park. Exit E35 at Exit (No. 41) Airolo. 15 min drive. Distance 15 km. Castle of Montebello Photo by SteFou! The medieval castles of Castelgrande, Castello Montebello and Castello Sasso Corbaro protect Bellinzona. 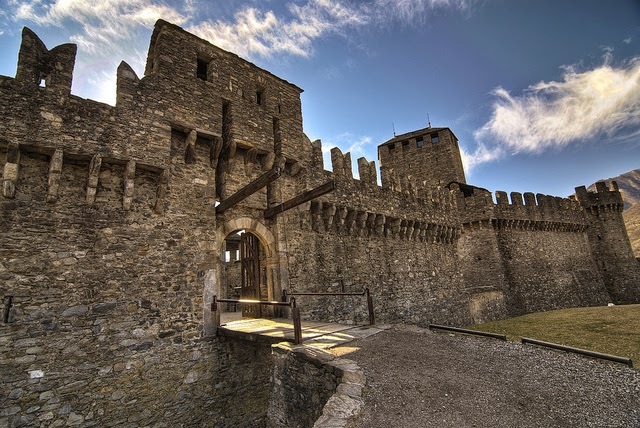 Bellinzona was a very important line of defence for the ancient Romans. Castelgrande was the first castle build in the 13th century. The castles are part of the UNESCO World Heritage Sites. More Info here. 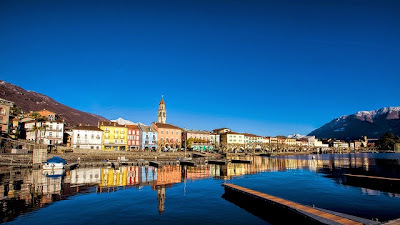 Ascona is famous for its old town and a beautiful lake promenade at the Lake “Lago Magiore”. You can also visit the basilica San Pietro e Paolo built in the 16th century. More details on accommodations, activities and events here. Mont Brè is Switzerland’s sunniest mountain. 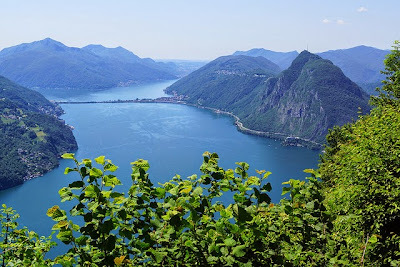 It offers a magnificent view of Lake Lugano and the city of Lugano. TripAdvisor Reviews. More information on the cable car. 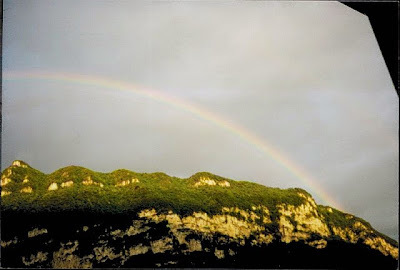 Monte San Giorgio is one of the most important fossil deposit in the world. It is a UNESCO World Heritage Site. There is a museum of fosils. Open: Tuesday to Sunday, 09.00-17.00 hrs.